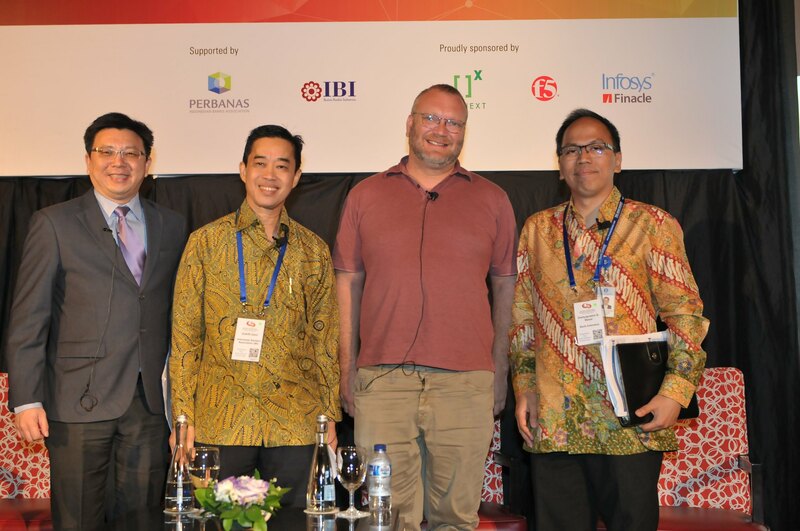 Digital transformation – What’s next for the Indonesian financial services industry? 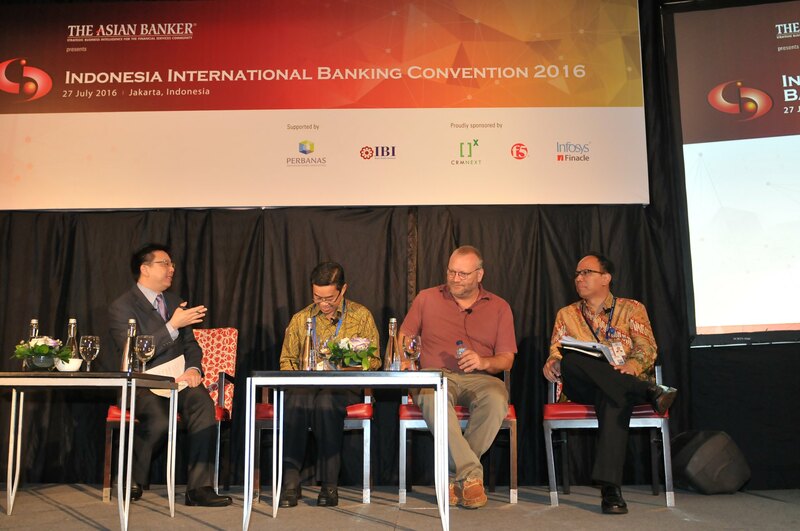 The Indonesian banking sector has enjoyed a steady growth for the past five years. 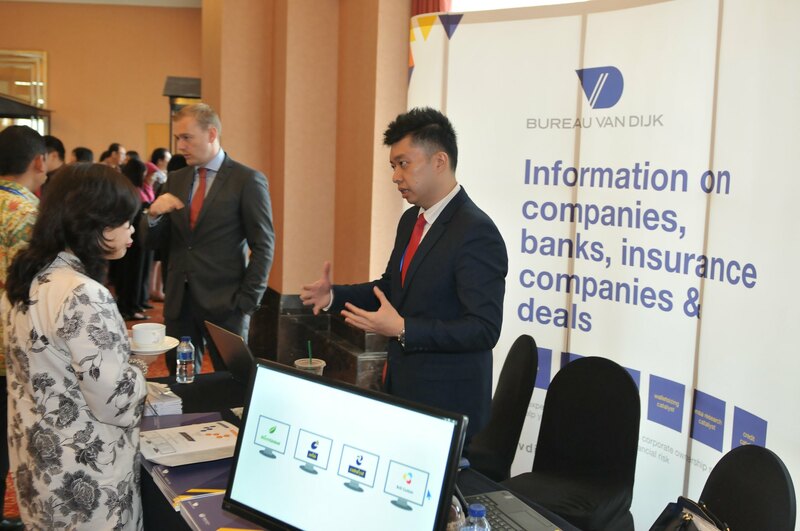 However, we have seen rising volatility in financial markets, weak commodity prices and a sharp increase in non-performing loans (NPLs). 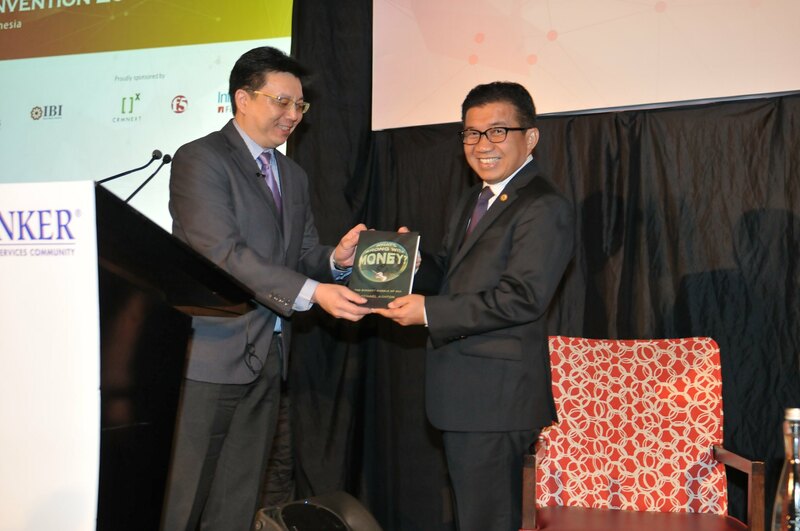 At the same time, the industry – locally and globally – is undergoing a rapid technology transformation in areas such as SME financing, wealth management and payments. 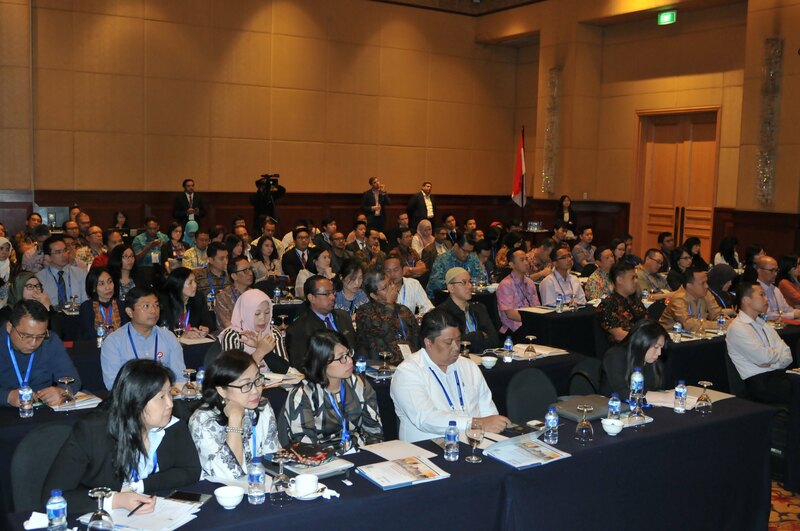 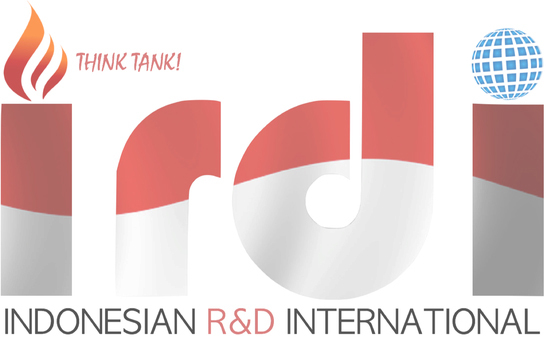 The Future of Finance, Indonesia (formerly called Indonesia International Banking Convention) is an ongoing annual series of dialogues amongst senior bankers and alternative players in the region discussing changes in the global and regional retail banking, industry. 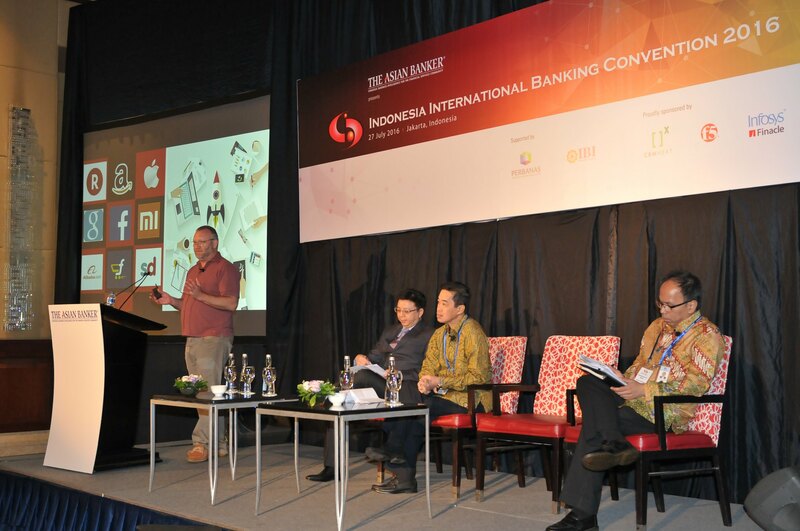 Followed by the Asian Banker Indonesia country awards in retail banking, technology, P2P and wealth management. 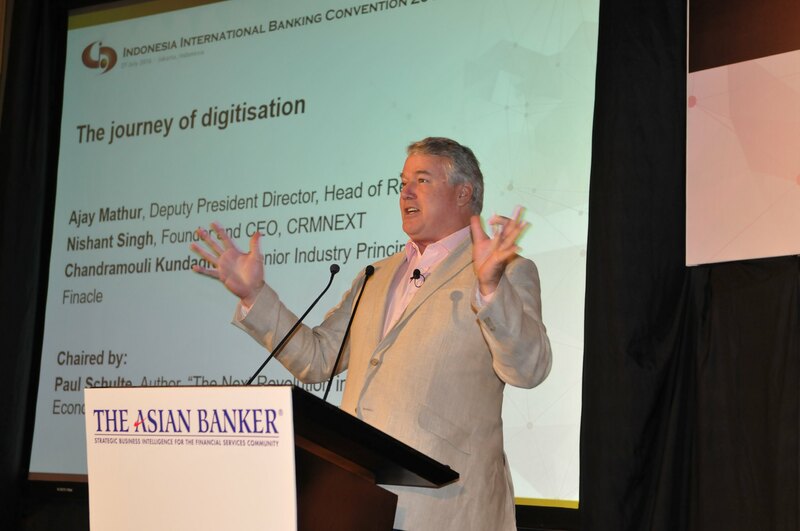 The digital revolution – what’s next?